From March 17 to April 16,2015 in the Moscow region there took place the sports contest of the enterprises in official district Khimki dated for the 70 anniversary of the Victory in the Great Patriotic War 1941-1945. Teams of 10 enterprises participated in a sport contest. III place on field and track athletics relay. On March 25,2015 of JSC “MDB”Iskra” accepted in the territory in official district Khimki delegation of the Chinese part. Within visit acquaintance to opportunities for development and production of society took place. Then during negotiations, the directions and prospects of mutually beneficial cooperation were defined. From March 10 to March 13, 2015 the JSC “MDB”Iskra” and a number of the enterprises visited the Indian delegation led by doctor V.G. Serevan, General Director of DRDO ( Defence Research and Development Organisation Minoborony of Indian) and doctor K. Dzhayaraman Director of DRDL DRDO ( Laboratory of rocket project of the Defence Research and Development Organisation Minoborony of Indian). On February 21 was passed a cup in the sport complex “Spartak” “Space technologies of Russia 2015” on mini-soccer among the enterprises of space branch of the Russian Federation. Team of JSC “MDB”Iskra” took 3rd place. The delegation of JSC “MDB”Iskra” participated in the anniversary 10th Aerospace Aero India-2015 exhibition. 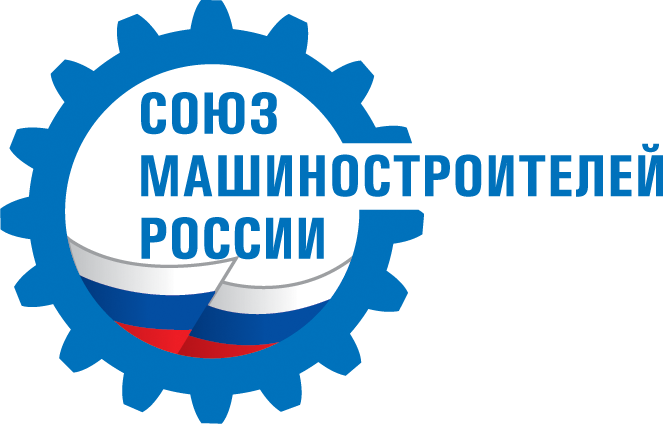 Joint Stock Company machine building design bureau "ISKRA"